The Law Office of Attorney Valerie A. Ross in Reading, Massachusetts has over 25 years of experience in divorce and family law. Attorney Ross provides personal service and is dedicated to finding the best solution for you. Valerie Ross, a family law attorney, has been practicing law in Massachusetts for over 25 years. Attorney Ross concentrates her practice in the areas of divorce and family law. Attorney Ross has extensive experience representing clients both in Court and in negotiations. She works closely with each client to provide knowledgeable and experienced representation. Having raised three children, Attorney Ross understands the important role that parents play in their children’s life. She is a strong advocate for each and every client. 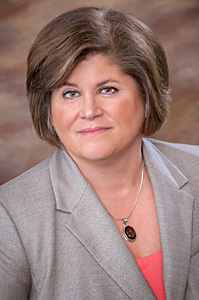 Attorney Valerie Ross is one of a select group of attorneys who has received a rating of “Very Good” from Avvo.